Just as sweet as its edible relative! 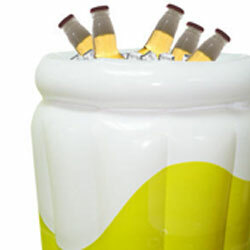 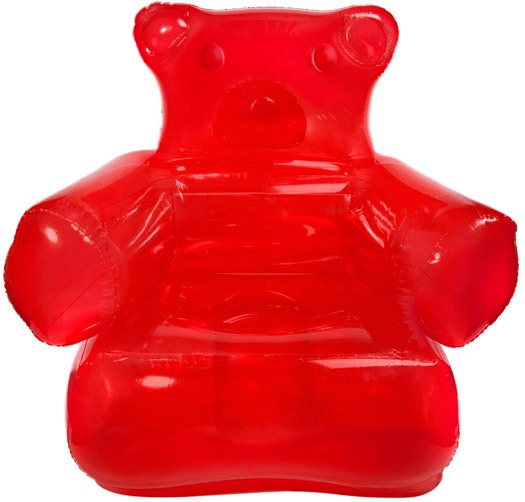 Perfect for lounging around, The Gummy Bear Chair will add a little sweetness to your room’s décor. 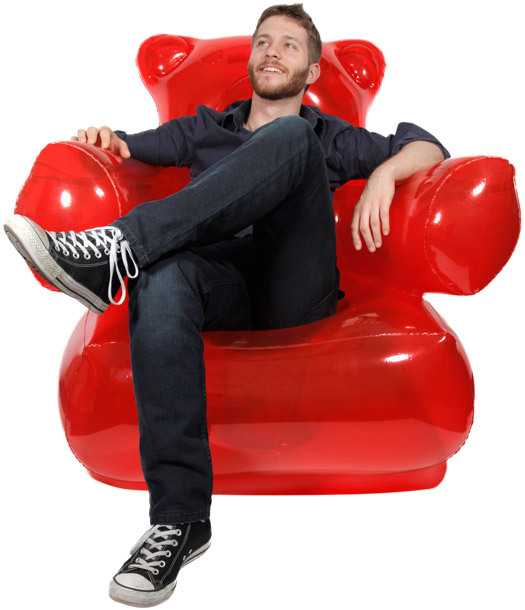 Designed in a bold strawberry red, this chair is equipped with a foot pump which allows it to be inflated, deflated and stored away with ease.